The Centers for Medicare and Medicaid Services (CMS) remains committed to bundled payments as a cornerstone value-based alternative payment model (APM). 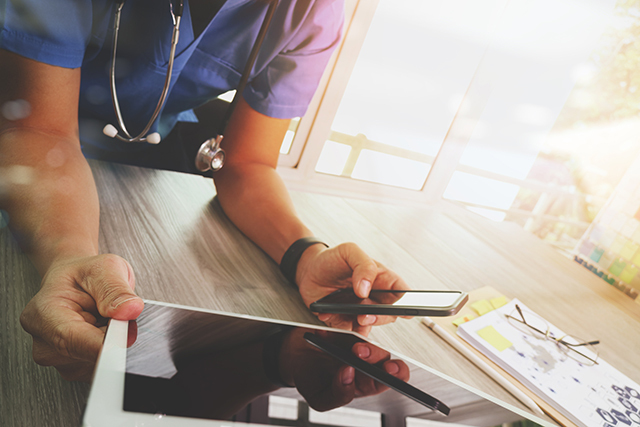 In October 2018, the agency used experience from a recently concluded nationwide program—Model 2 in the Bundled Payments for Care Improvement (BPCI) initiative—to engage 1,295 participants in a new successor program, BPCI-Advanced. The program encompasses 32 clinical episodes that represent 14 clinical conditions and 18 surgical procedures. As described in a prior post, early evidence from BPCI Model 2 suggests that the impact of bundled payments, as currently designed, may differ for procedural (for example, surgical) versus nonprocedural (for example, acute exacerbation of medical conditions) episodes. In contrast to the consistent evidence about cost reductions and stable quality observed for surgical joint replacement episodes, evidence including evaluations from CMS contractors, suggests that the impact of bundled payments on medical conditions has been more equivocal.